Pacific City, a shopping destination with seashore views of Huntington Beach, has added a handful of new stores. The center opened in fall 2015 and has been steadily adding boutique vendors and restaurants to its sprawling, outdoor-inspired space. Sport of Kings Forever Young: The store sells locally made men’s clothing. Items at the store include fleeces, hats, jackets and tees. It held a grand opening Friday, June 16. 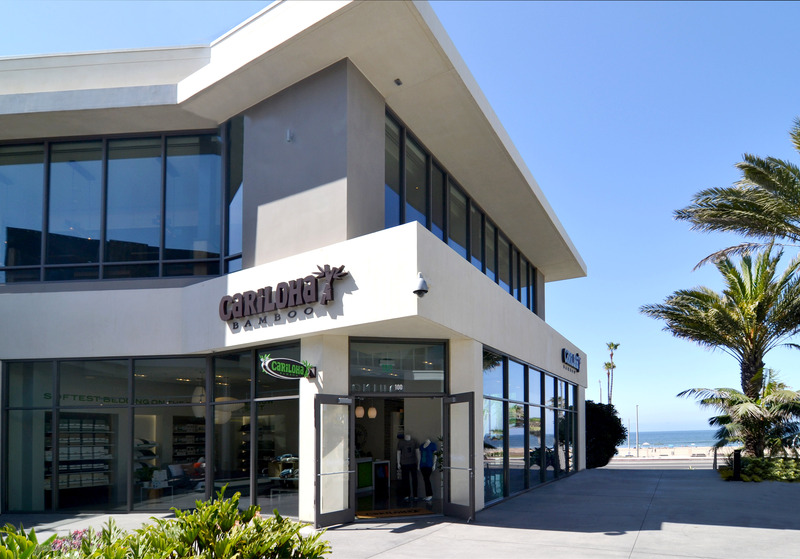 Cariloha: The group’s first store at Pacific City opened May 27 before holding a grand opening Saturday, June 3. The store tore sells eco-friendly bamboo products such as mattresses, pillows, sheets and clothes. Cariloha is based in Utah. It has 20 corporately owned locations and 40 independently owned locations. The Pacific City store is owned by locals Kevin and Lisa Long. Bamboo fabrics are 3 degrees cooler than cotton, repel odors and wick moisture from the skin. See the OC Register entire article here.